Primal Beauty features an extraordinary collection of CrystalWorks' sculptures, each paired with a poignant, inspiring quotation from a distinguished voice to illuminate an aspect of art, aesthetics, wisdom, beauty, nature, ecology, evolution, physics, or metaphysics that accentuates the presence and raw power of these monumental pieces. 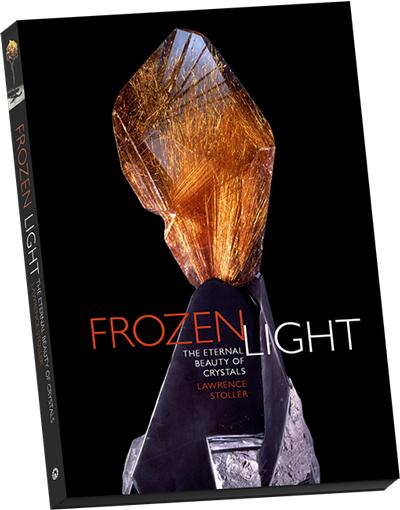 Enhanced with behind-the-scenes stories of Stoller's adventures, traveling the globe and sourcing the stones, and accompanied by meditations on the crystals' mineralogical qualities and arcane meanings, hundreds of stunning photographs capture these beings of "frozen light" in all their exquisite geometry and majesty, transporting us to mysterious otherworlds. 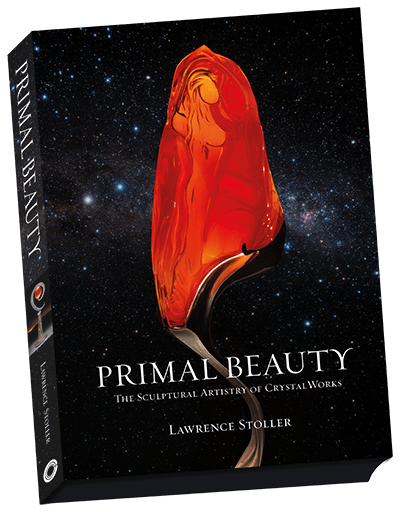 This book collects a stunning spectrum of Stoller’s work, as well as fascinating stories about the pieces’ origins, including history and science of mineralogy, and mind-bending musings on the metaphysical and healing properties of these mystical stones. Almost 200 images of Stoller’s incredible works, in high- quality four-color reproduction. Prose, poetry, and behind-the-scenes stories of how these works were created, making this more than just a glorious art book. Do not specify content here, it will be hidden due to Popup “Anylink” option. Do not specify content here, it will be hidden due to Popup “Anylink” option.